Now that casual conversation has basically made the move onto platforms like Facebook and Snapchat, the primary use of email is business. But I don’t really have to tell you that. You’re probably no stranger to scores and scores of promotional emails from various sites (even ones you can’t remember subscribing to). You’re probably sick of seeing so many of them. As a marketer, this puts you in a difficult spot. Because you know how important email marketing is. The problem is, if your email marketing campaigns don’t stand out, you’ll just be another part of the deluge of content no one wants to read–which is a waste of time, effort and opportunity. 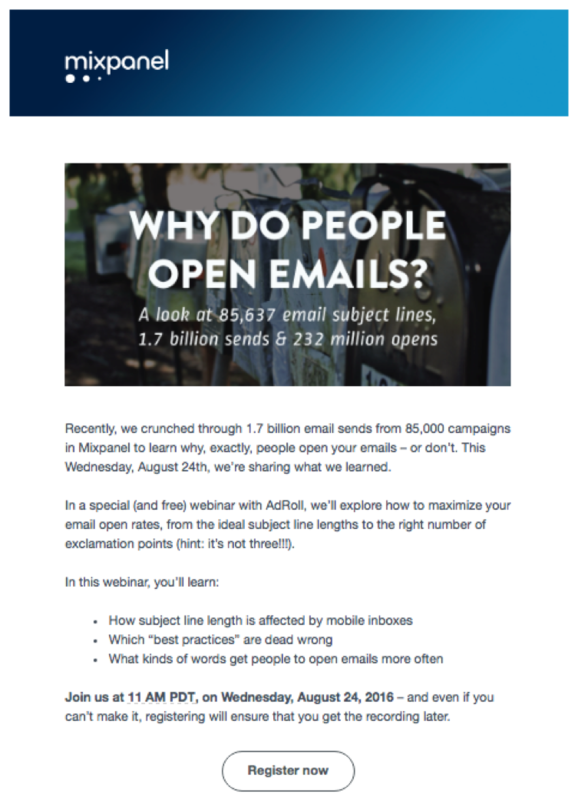 So how do you create an email marketing campaign that people will, 1) pay attention to and, 2) actually appreciate? Another good way to grab readers’ attention is to play with their expectations. For example, Foundr Magazine recently sent out an email with the subject line, “How to get more done by taking a nap.” Now there’s an intriguing idea that I would like to learn more about. And put into practice. You’ve probably also noticed more brands sending out emails with emojis in the subject line. According to Campaign Monitor, brands that use emojis in their subject lines have seen an increase in open rates of 45%. But be careful not to overdo it and definitely don’t use them if the content of the email broaches a serious topic. Real value can come in several different forms: it could be something valuable for its exclusiveness like a discount or a free piece of content like an ebook, or through; it could also be valuable information, like an article that walks readers through a process; it could even be emotional value, like an inspirational video that subscribers will want to share with their friends. Another way you can offer real values to customers is through exclusive offers. Lots of brands try this approach but it’s not always effective. It’s not enough to simply say, “Look, here’s a great offer!” You have to get people to care about buying the product in the first place. A company that does offers subscribers real value with every marketing email they send out is Statista. They have an ongoing daily campaign called “Chart of the Day” that promotes a data report on their site. These emails typically have a short description of the data and an exemplary chart. This means that every email they send as part of this campaign offers subscribers new information, without pressure being put on a sale. That being said, it’s not advisable for every company to send daily emails. But because Statista is a site focusing on breaking news statistics, it makes sense that subscribers would be interest in daily updates. They’re an exception. Value can also be emotional. 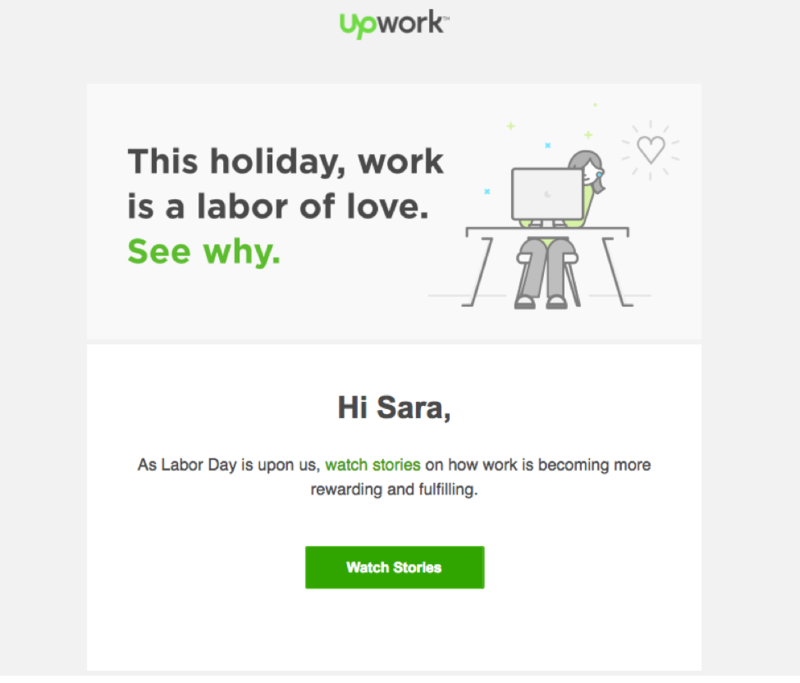 For example, Upwork sent out an email campaign this past Labor Day that featured three videos profiling companies and freelancers who use Upwork. These stories were great morale boosters. 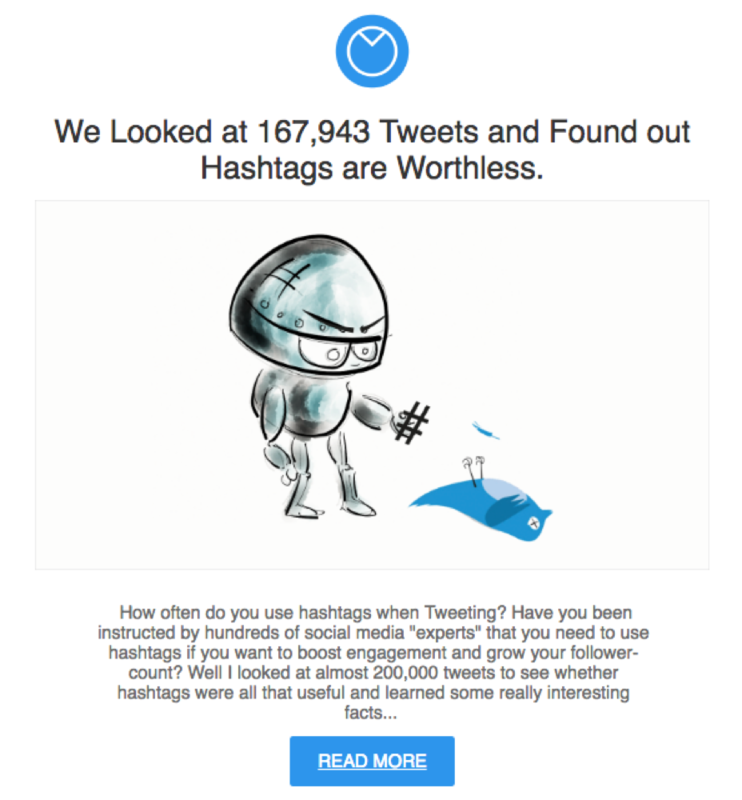 While Statista’s emails are like mini reports unto themselves, most marketing campaign emails should be even shorter. This is especially true if you’re promoting an article or a video. Remember, the goal of an email marketing campaign is to get subscribers to click through to your site. Offer them only the smallest and juiciest piece of bait that will make them want to learn more. This article was definitely controversial, and it had a high open rate. All subscribers were given was an attention-grabbing header and some brief lead-in text to the article. The focus in the email was the big blue READ MORE button, which many people chose to follow. While certain companies will use a daily email approach, it’s not advisable for everyone to do it. Often, subscribers will get frustrated by daily emails. Scarcity has something to do with this–while you may think that frequent emails shows you are engaged with your subscribers, your subscribers probably don’t want to hear from you that much. Sorry, they’re just not that into you. 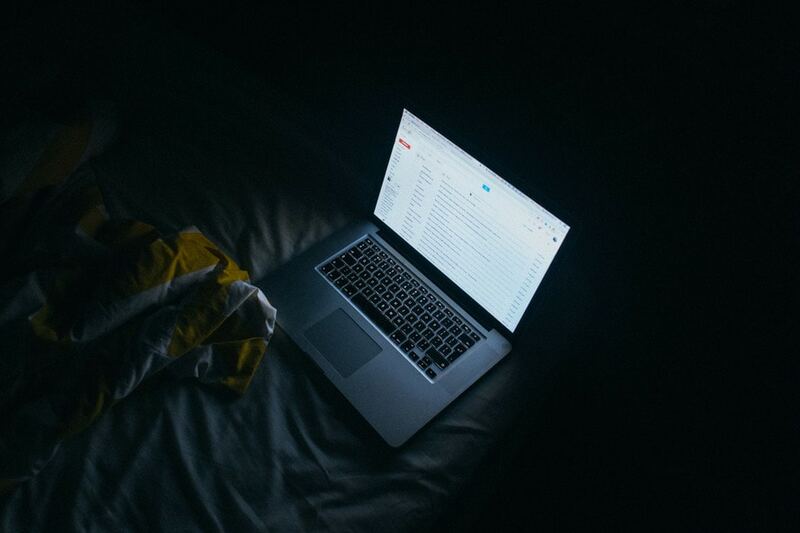 The thing is, there’s no hard and fast rule for how often you should email your subscribers. The frequency of emails that subscribers will accept varies depending on the industry and particular brand. You will have to monitor your metrics over a couple of months to see what your subscribers’ behavior is. Our team generally keeps it to around two to three emails per week. When we got into the habit of sending more than that, people got annoyed. We found that for our subscribers, two to three emails is enough to keep us on their minds but not enough to suffocate them. That’s our brand’s email marketing sweet spot. In line with not overdoing it, it’s also a good idea to mix up the types of emails that you send. For example, the you may send out an email every time you publish a new article on your brand’s blog, and these emails might follow a similar format of header images, article title, and short description. But don’t make this the only kind of email you send out. If you send out an email in the same format every single time, subscribers are going to expect it. If they don’t find this kind of email valuable, there’s a good chance they’ll unsubscribe (or just keep deleting your emails). 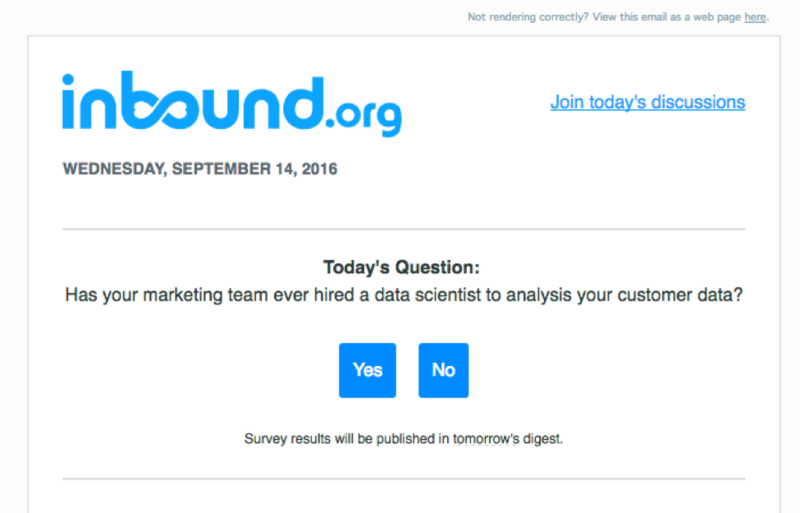 Not only is this more engaging than your typical marketing email, but users who answer are also automatically taken to inbound.org. The text is very minimal; it’s not cumbersome to read at all. Most people won’t have any problem with quickly clicking “Yes” or “No”. That’s a seriously no-fuss email. But I had no qualms taking 20 seconds to read it. The email is personalized and offers something valuable. There’s a request for a social share but it isn’t too sales-y. Emails like this are nice because they’re clear, direct and don’t feel like spam. In fact, I’m going to go ahead and propose something that might be a bit controversial: when it comes to email marketing, sometimes it’s better to leave out the images, GIFS, and videos. Sometimes a simple couple of sentences and a link is the most effective way to go. I don’t know about you but when I open an email from a brand and am immediately met with big banners with “50% OFF TODAY ONLY” and flashing GIFS, my brain tends to register the email as a sales pitch. And I’m often inclined to just delete it. But when I get an email addressed to me personally, with a couple of straightforward sentences that sound like they came from an actual human, I’ll take the small amount of time to read them. Even if both types of emails achieve the same thing, the more direct email feels more sincere. This type of pared-down email is particularly good for when you’re reaching out to a loyal customer base who have invested a certain amount of time and money into your product or service. That’s my opinion, at least. I’d love to hear what you think about it. These are all tips that have worked for my team in the past, but depending on your industry and particular audience, you may need to adjust these methods. As I mentioned already, track your email marketing metrics and see how your subscribers react to your campaigns. Remember that the last thing you want is for your email marketing campaigns to become stagnant. If you see your open and clickthrough rates dipping, it’s time to switch tactics. Adjust the number of emails you send out in a given week, take a new approach to your subject lines, and include different kind of content in the bodies of your emails. Take some chances. 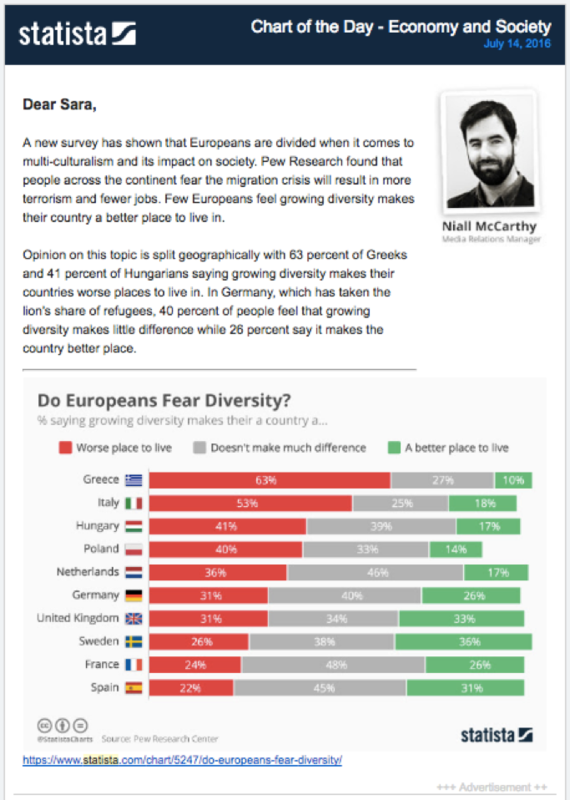 Sara McGuire is a Content Editor at Venngage, an easy to use infographic maker. In her free time she enjoys reading graphic novels, poetry, and reviewing music.